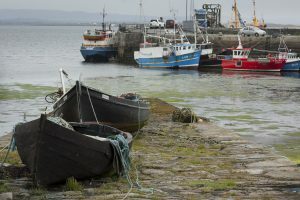 The Food and Agriculture Organization of the United Nations (FAO) estimates that, globally, an extra 42 million tones of farmed seafood will be required annually by the year 2030. Sustainable fish farming is one way to meet this global food need. ISPG and its producers are committed to meeting the highest environmental standards, using the most advanced technology to protect our environment and improve efficiency. 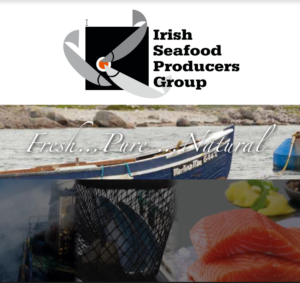 Organic salmon can help secure a more sustainable future for Ireland’s coastal and island communities.